A new code of practice for the maintenance and condition of tenanted agricultural holdings has been published by Scotland’s tenant farming commissioner, Bob McIntosh. Late autumn is traditionally a time of farmers’ meetings – harvest work is (usually) finished, feeding of cattle is just starting, winter is not yet under way and farmers have the time and the inclination to go out and discuss agricultural and political matters with each other. 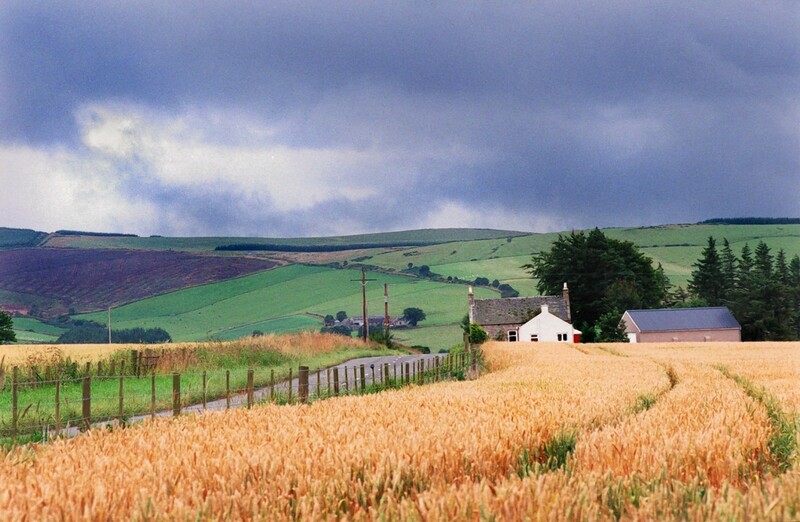 New land taxes could penalise new entrants from getting into the farming sector, according to the Scottish Tenant Farmers’ Association (STFA). The pace of implementing the Ag Holdings section of the 2016 Lands Reform Act has been painfully slow and the timetable seems to be slipping by the month. 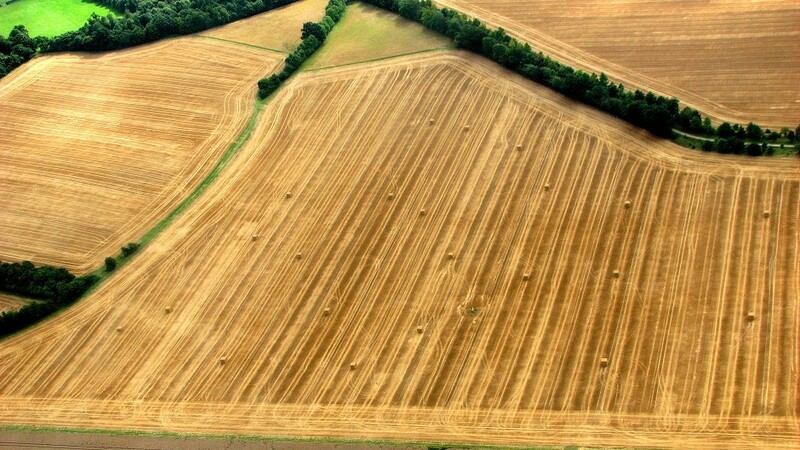 An era of fairer and less confrontational farm rent reviews has been predicted by Scottish farming unions as work begins on the mechanics of assessing productive land values. Tenant farmers are being turfed off their land to make way for trees on some of Scotland's biggest estates. Farm leaders have hailed a "constructive and positive meeting" with the Scotch Whisky Association (SWA) over concerns about the use of distillery byproducts in renewable energy plants. A delegation of farmers is set to meet the Scotch Whisky Association (SWA) next week to raise concerns over the use of distillery byproducts in renewable energy plants. Scotland's newly appointed tenant farming commissioner has called for Brexit to be considered in upcoming rent reviews. Landlords and tenant farmers have been asked to take Brexit into consideration when negotiating rent reviews. Scottish Government may be forced to pay compensation to tenant farmers affected by flawed legislation passed more than a decade ago. The Government has come under fire over the impact its renewable energy policy is having on livestock farmers. A group of tenant farmers who are faced with eviction due to flawed legislation gathered outside Holyrood yesterday. Farming industry leaders are calling on all landlords and tenants to adhere to new guidance being issued jointly by NFU Scotland, Scottish Land & Estates and the Scottish Tenant Farmers Association. New guidance has been published to help tenant farmers and landlords agree and record tenant-financed investments. A new Landowners' Charter was set out on this week by Scottish Land and Estates.